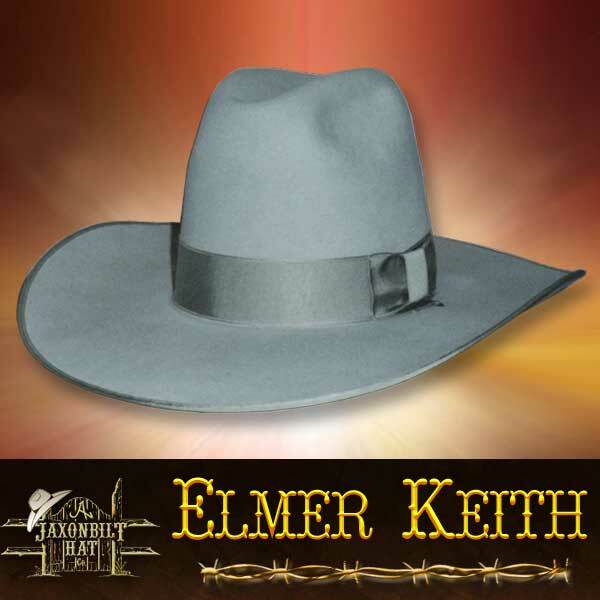 Famous for his knowledge of guns, Elmer Keith was also famous for his hat. The “Elmer Keith” is a big hat made of number one quality. The crown 6″ to 7″ tall with a wide Keith crease. The brim 4 1/4″ to 4 1/2″ wide with a gentle roll to the sides, front and back flat. Order yours with or without a bound edge. 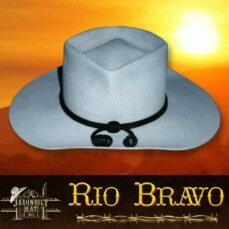 (A bound edge is recommended for wide brimmed hats to help hold the brim shape.) 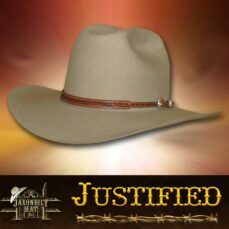 The only hat for Idaho’s own Elmer Keith. Call today for your free conformer kit.